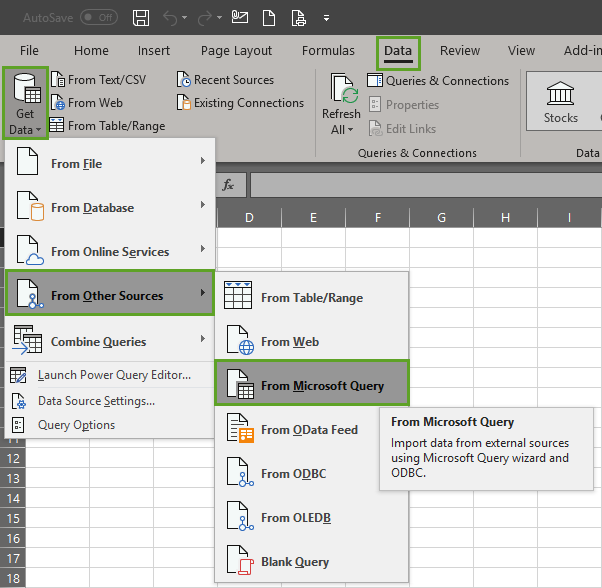 The Microsoft Query Wizard is an easier way to quickly create a Microsoft Query right from Excel. 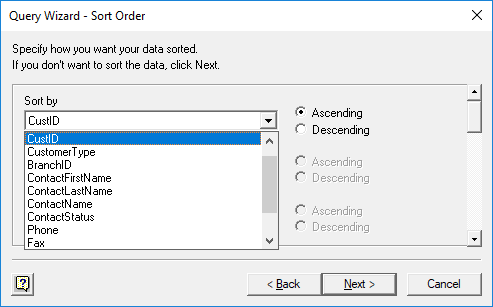 The basic steps to setup a Microsoft Query using the Query Wizard are below, these may vary slightly depending on your version of Microsoft Excel. 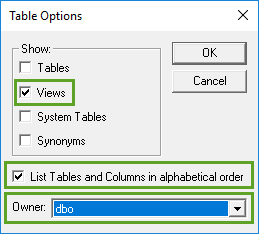 First, you must Establish the ODBC Database Connection. Users who are hosted may may need to contact the hosting provider for assistance. 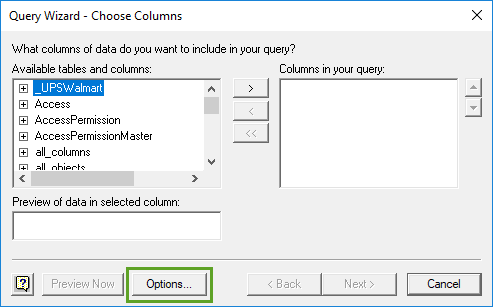 Next, create your Microsoft Excel Query. 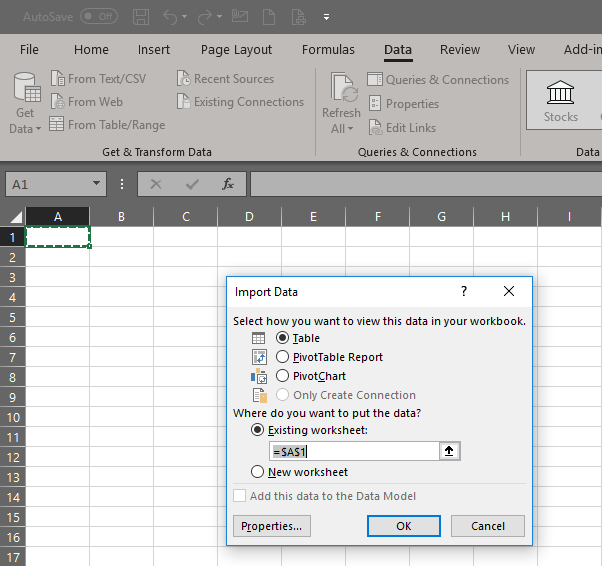 Now you are ready to select the Views and Fields you want to return to Excel. 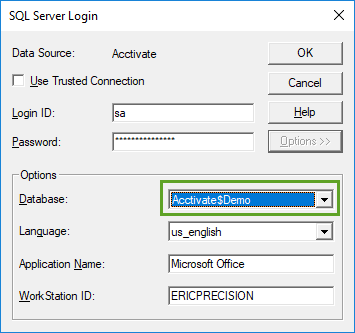 You can run Excel Queries from any workstation that has a database connection configured. 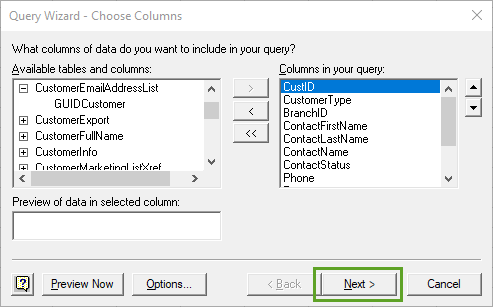 For Example let’s say you want a Customer Email Address List. 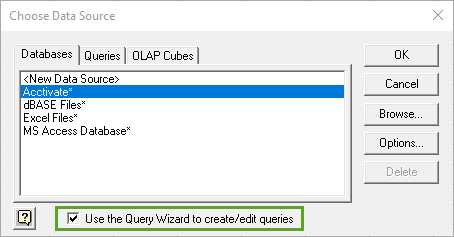 Congratulations you just created your simple Excel Query using Query Wizard! 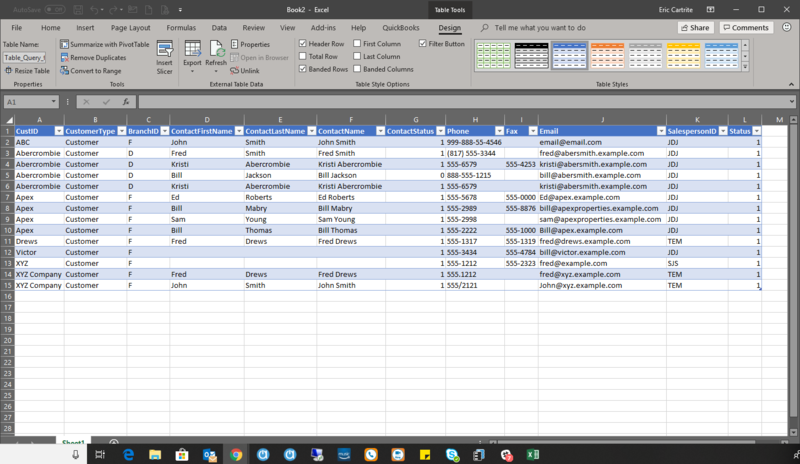 You now have a Customer Email List in Excel from Acctivate. If you get stuck and need help, you can contact Acctivate Support here.